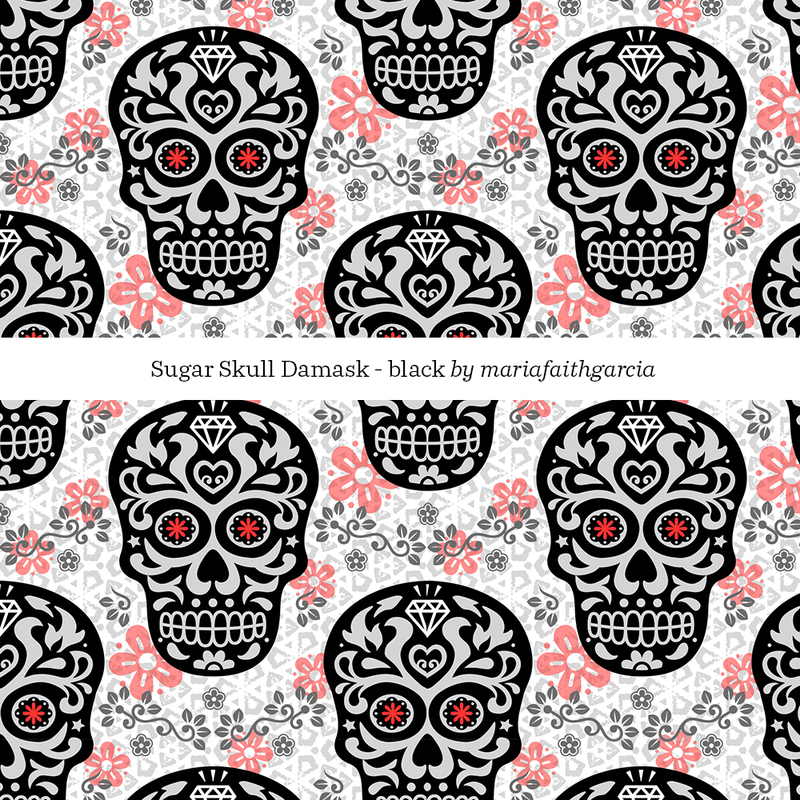 Vote for Your Favorite Sugar Skulls Fabric! 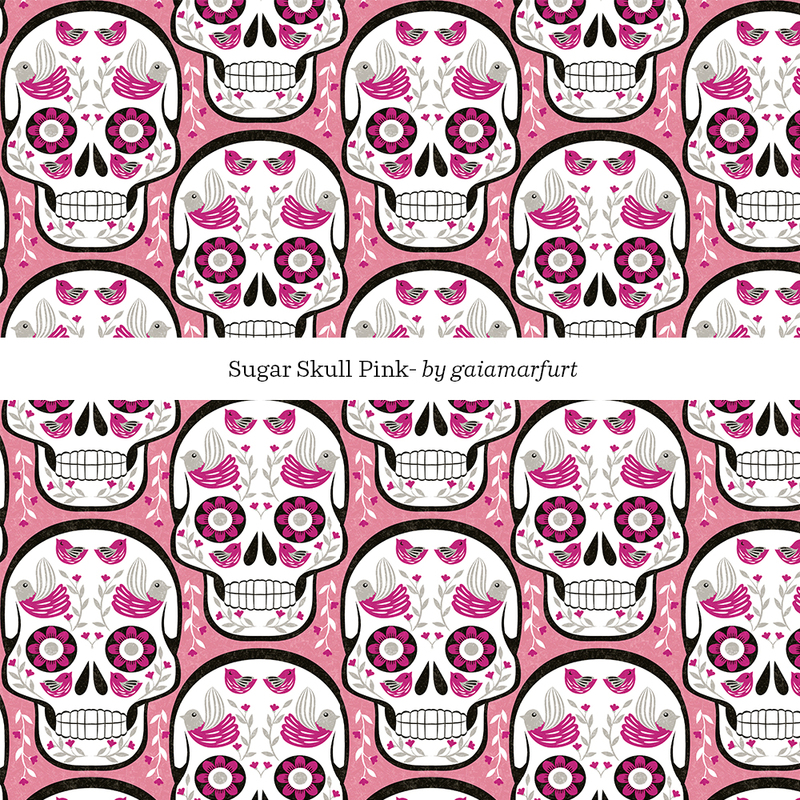 We're celebrating Day of the Dead and All Souls Day with traditional sugar skulls, called calaveras. 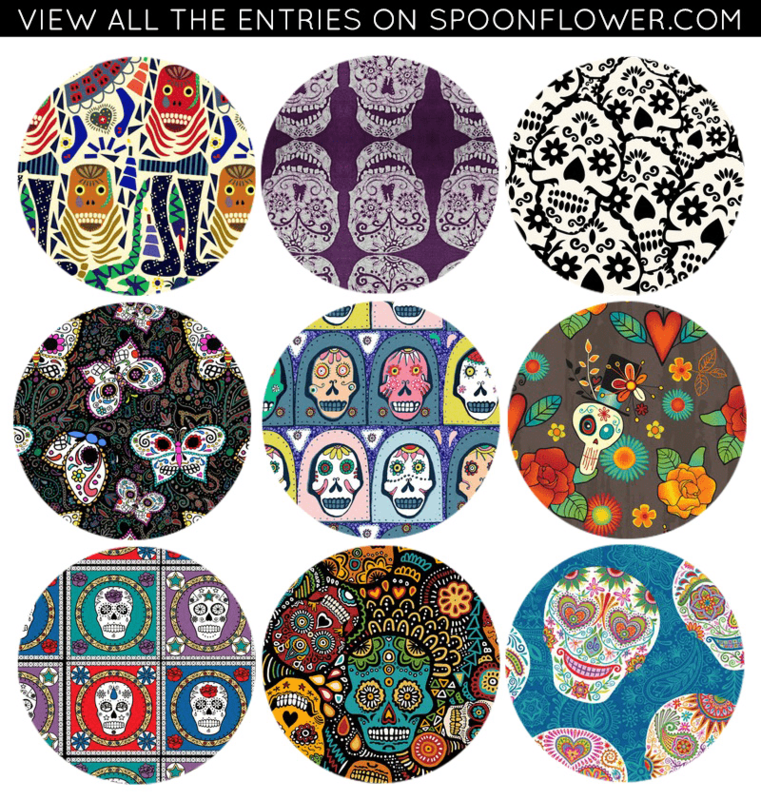 Take a few minutes and vote for your favorite!